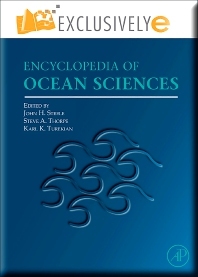 Encyclopedia of Ocean Sciences, Second Edition is a new 6-volume online reference work, pulling together all the key information in one source from the leading publisher in the field. This second edition is online, offering the user greater flexibility, accessibility, and most importantly, usability with 24 hour access, multi-user access, remote access and excellent search functionality. 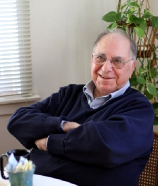 Structured for success, each article contains a glossary, an introduction, a reference section and a wealth of cross-referenced links to premium and related material all accessible in a mouse-click, making complicated, time consuming research a thing of the past.